Can you remember what you were doing in 2003? It was a special time of questionable fashion, Nokia game obsession (Snake 2, anyone?) and The Black Eyed Peas’ “Where Is the Love?” on repeat. “Finding Nemo” was popular on the silver screen, the Concorde took its final flight and Britney Spears became the youngest singer to get a star on the Hollywood Walk of Fame. Over in Ireland, we were trying to create something special of our own. We opened our first office in Dublin with just five employees, later moving to the perfect home on Barrow Street in the heart of Docklands (which would later be known colloquially as “Silicon Docks”). We knew we were on the edge of something exciting in those early days, but didn’t know how it would grow. 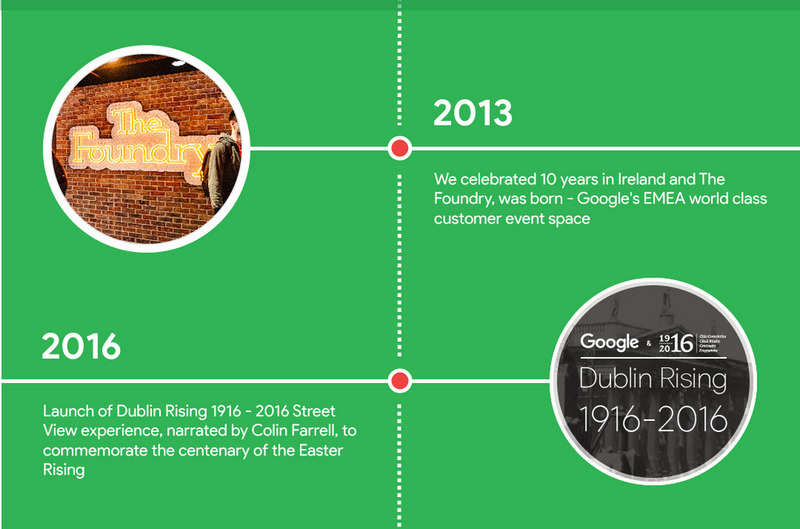 We committed to keeping it scrappy, always bringing the “craic” (Irish for “fun”) to work and doing our best to connect with the people of Dublin. 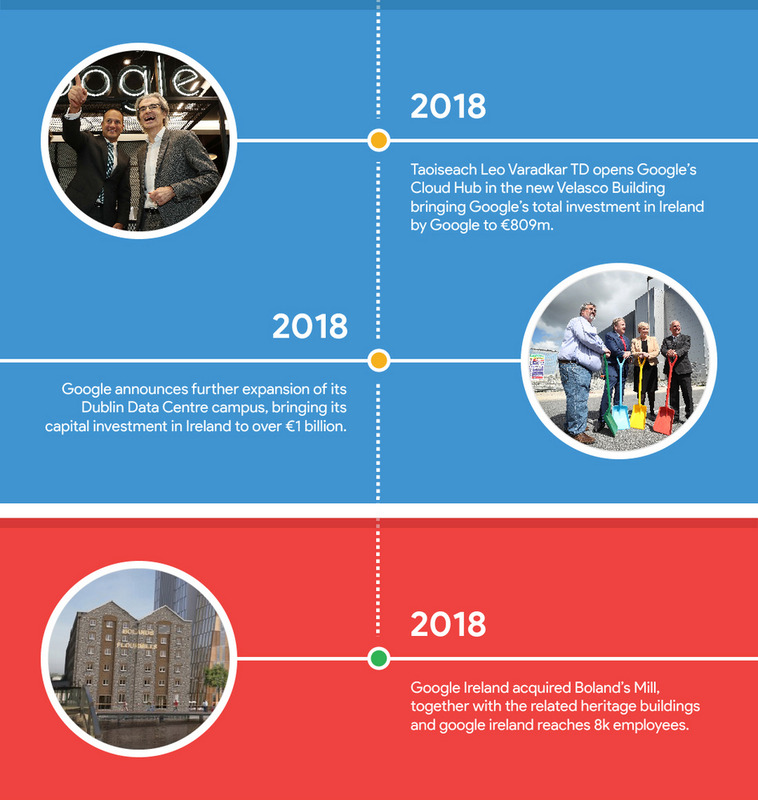 Over the years, they’ve given us so much—from working together to get computer science on the education curriculum, engaging startups, connecting something as Irish as agriculture with tech, and letting us be part of community-driven initiatives such as Dublin Pride and the South Docks Festival. 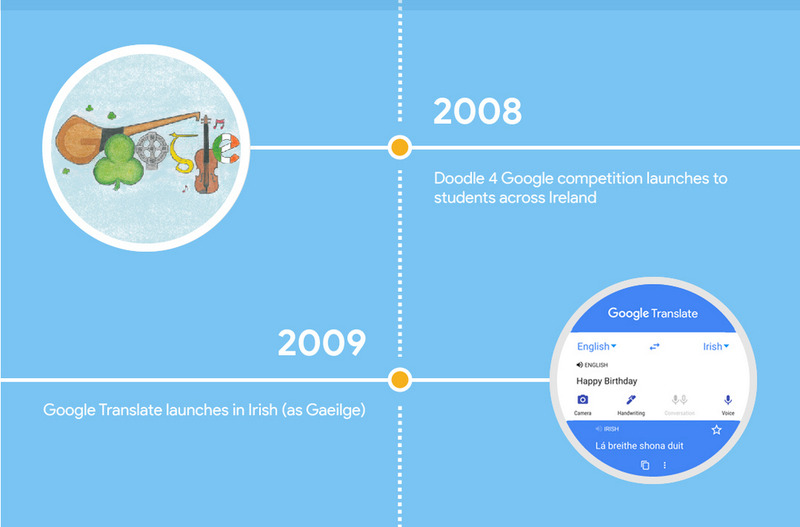 Ireland is the second largest Google site in Europe with the biggest Engineering workforce outside of Zurich and Mountain View. We have over 8,000 people from 70 countries, speaking more than 75 languages and serving more than 2 million customers. It’s a melting pot of cultures coming together to make a difference, far beyond our Irish shores. For many, it’s their first job away from home and they consistently say the thing that keeps them here is the people. It's the people who make this city unique—and the perfect home for Google. 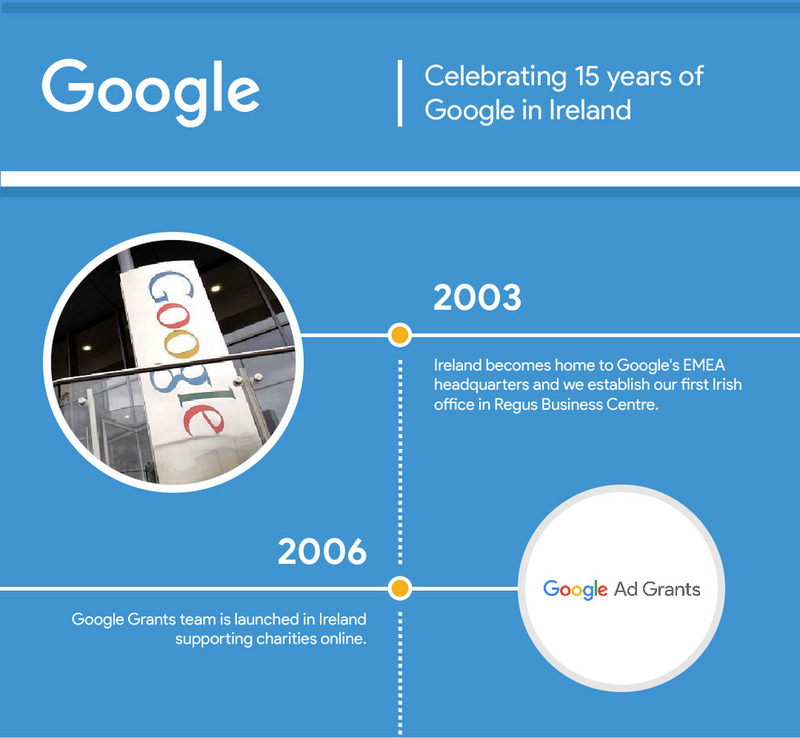 We want to use our 15th birthday celebrations to give something back to Ireland. Today, we’re announcing the launch of a €1M Google.org Impact Challenge: an open call for local nonprofit and social enterprise innovators to tell us how they would make their community—and beyond—an even better place. 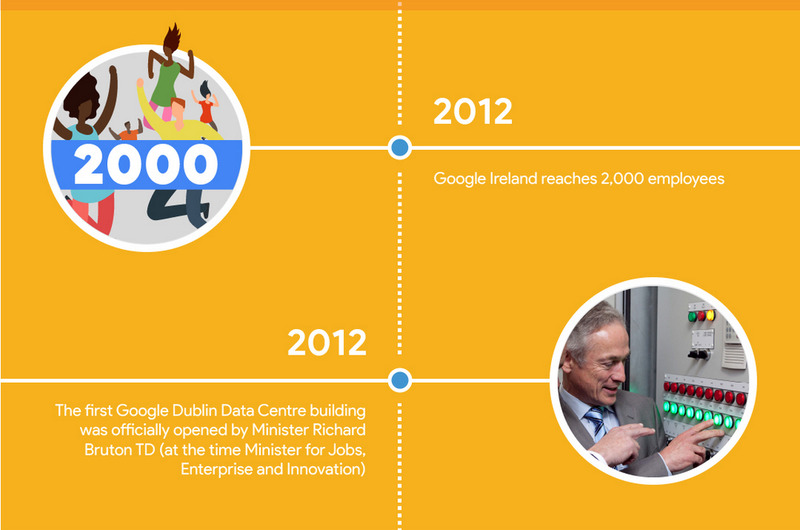 We’ve invested more than €1 billion in Ireland since 2003 and we’ll continue to contribute to Dublin as we grow our business and the economy. We’ll remain good neighbors; supporting local businesses, providing jobs and using technology to solve some of the biggest problems facing society.